Local Directions: From Highway 285 turn west on County Road G, travel about 6 miles to La Garita follow County Road 38A until you see the Penitente Canyon turn off on your right, less than a mile. From Del Norte travel northwest on Highway 112 to road 38A turn north, stay on 38 A until you see signs for Penitente Canyon, about 8 miles. 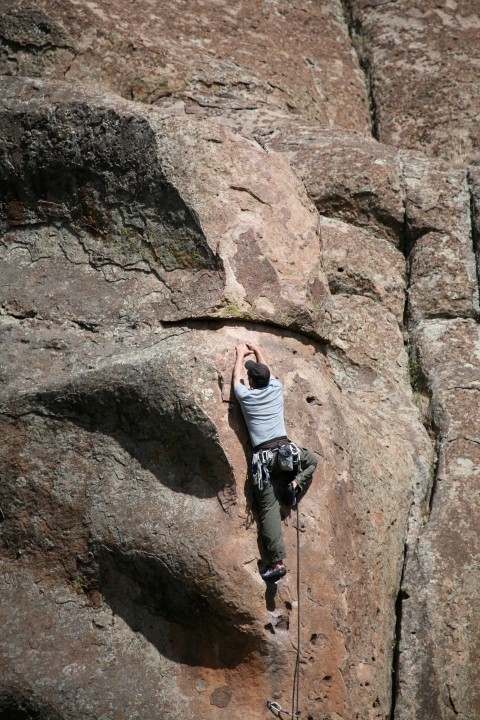 Local Tours Rock Climbing - Penitente Canyon Special Recreation Management Area (SRMA) is an internationally recognized climbing area, offering more than 300 incredible sport climbing routes.